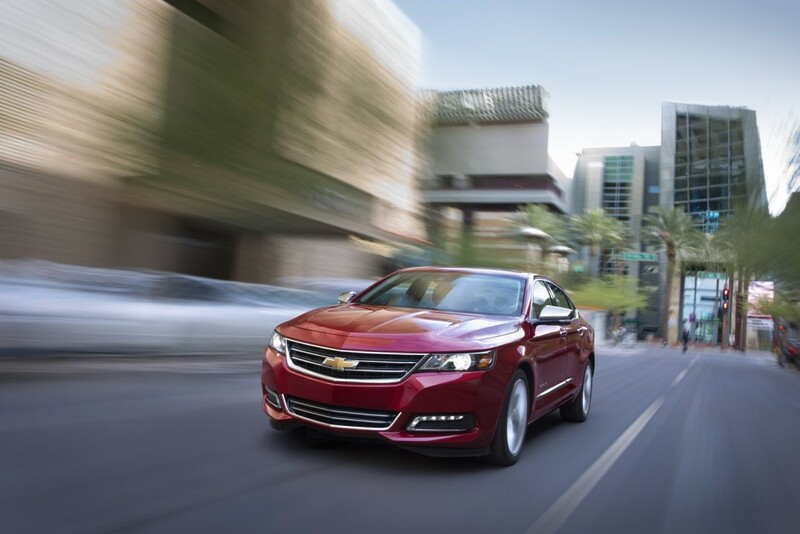 The 2018 Chevrolet Impala full-size sedan did not see a high-performance SS variant. Instead, it offers two gasoline engines — a 2.5L four-cylinder as standard and a 3.6L six-cylinder as the most powerful offering. 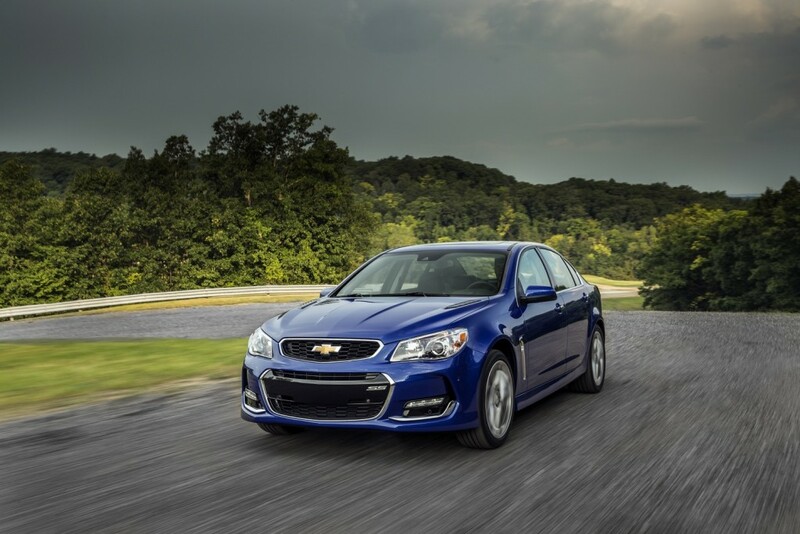 What’s more, Chevrolet will no longer offer the SS Performance Sedan (pictured above) after the 2017 model year. The Chevy SS Sedan is often incorrectly referred to as the Impala SS, despite the two vehicles being completely unrelated. As such, a full-size, high-performance sedan is not part of the Chevy lineup for the 2018 model year. However, the brand continues to offer two high-performance two-door vehicles — the Camaro and Corvette.